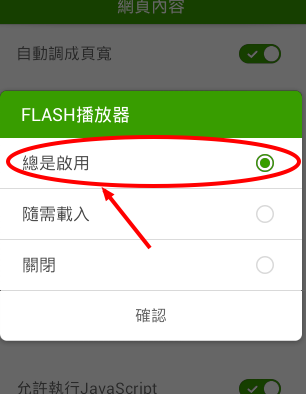 166 Comments on "下載 Adobe Flash Player APK 安裝檔，適用於 Android 2.x 至 4.4.x"
Falcon SWF Player can play flash content on your android device. 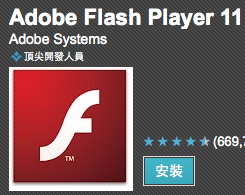 NO need to install adobe flash player plugin, since it have already built-in a flash playing engine. 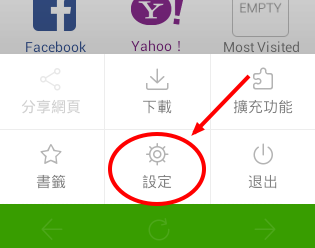 You can download from google play and run flash content i.e. swf file instantly. 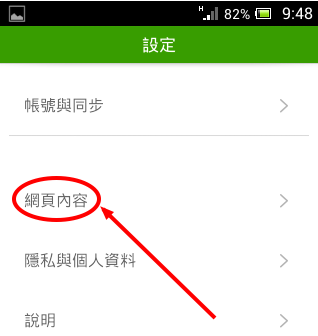 It is specially design for play flash game, so the response if very fast. All the content is render locally, there is no delay in playing game. here have latest versions of adobe flash player apk download for android.